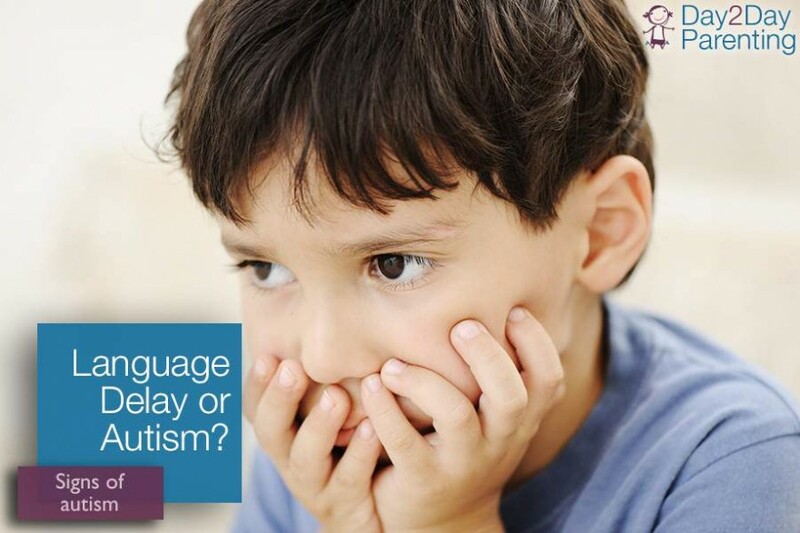 Symptoms include these types of problems like: Delay Speech and Language, Hearing Impairment, Autism Learning Disability. Symptoms include these types of problems like: Stammering, Stuttering,fast rate of speech, voice problem and disfluency. Provide us above informations, we will contact you as soon as possible. I was having tinnitus since last two months. I was having lot of problem and was effecting my hearing also. 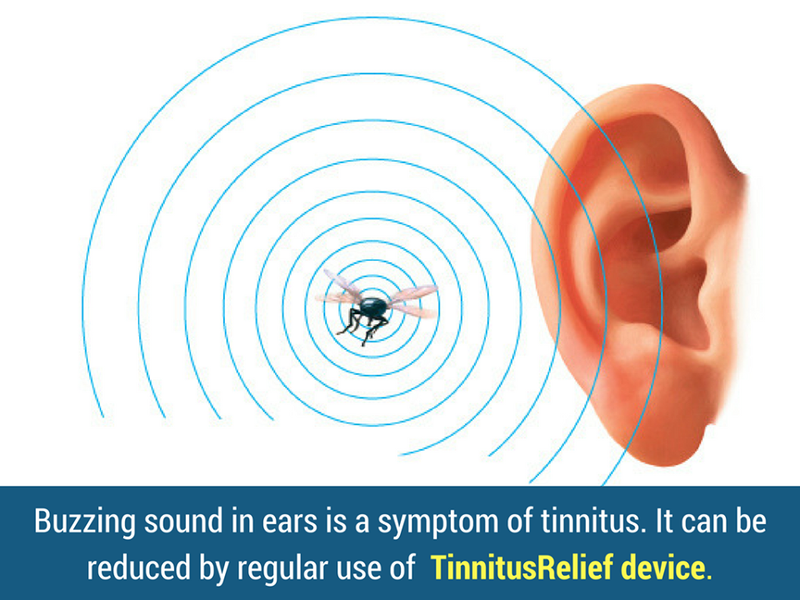 I consulted lot of ENT doctors for it who gave me supplements to eat but there was no relief from tinnitus. Few of the doctors also told me that this tinnitus is permanent and cannot be treated. 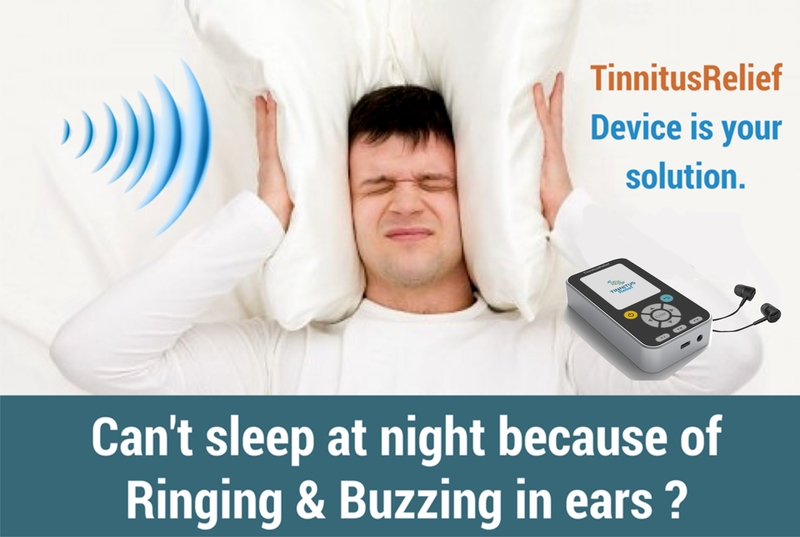 I searched online and came to know about your tinnitus treatment. Now it’s been 2 months since I have started your treatment and there is 99% relief in it. Now I am able to hear properly. My quality of life has been improved and can study well since I don’t feel any tinnitus now. 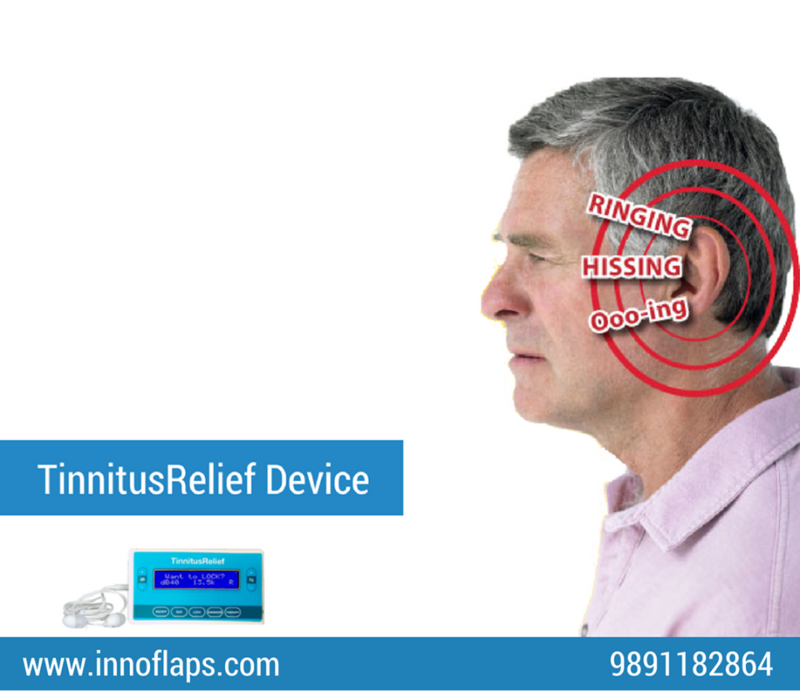 I would like to recommend all other tinnitus patients to take this treatment for tinnitus. I was suffering from tinnitus since last 2.5 years in both ears. It was sudden and was very irritating. I was not able to do my household work and could not concentrate on anything else. We consulted lot of doctors and went for MRI 2-3 times. Doctors used to prescribe us medicines with which there was no relief. Approx. more Rs50000 we have spent on it. 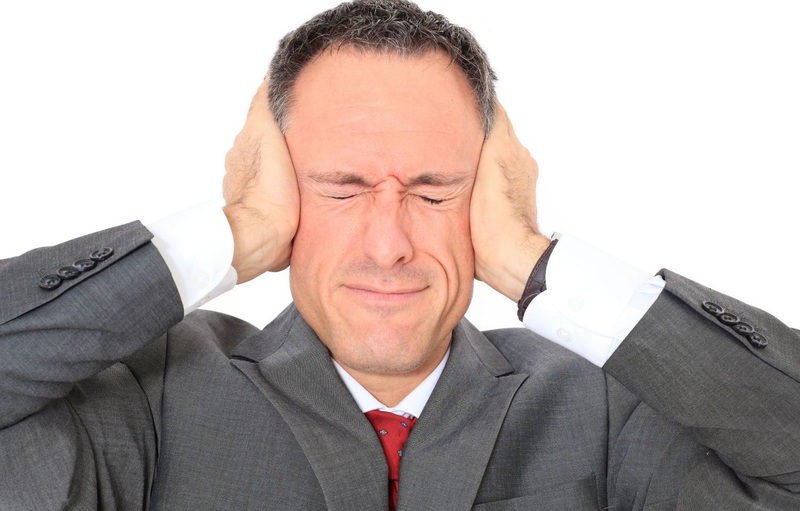 One day my husband was passing by your clinic and came to know about the tinnitus therapy. It has been 4 months since I am using this device 4 times a day for 45 min initially now it is 3 times for 20 min. Sometimes I feel that there is no sound. I want to suggest all other patients to take this tinnitus treatment as it does not include tinnitus. I am student pursuing my graduation from Delhi and is suffering from tinnitus since last one month in both ear. Due to tinnitus there was pain in my ear and was not able to concentrate on my studies. I consulted many ENT doctors, they asked me to eat green vegetables. I went for ear wax removal also, took lot of medicines but there was no relief. I searched on net about tinnitus and came to know about your website. It’s been three months since I am taking this therapy. I am very happy and completely focus on my tasks and life. 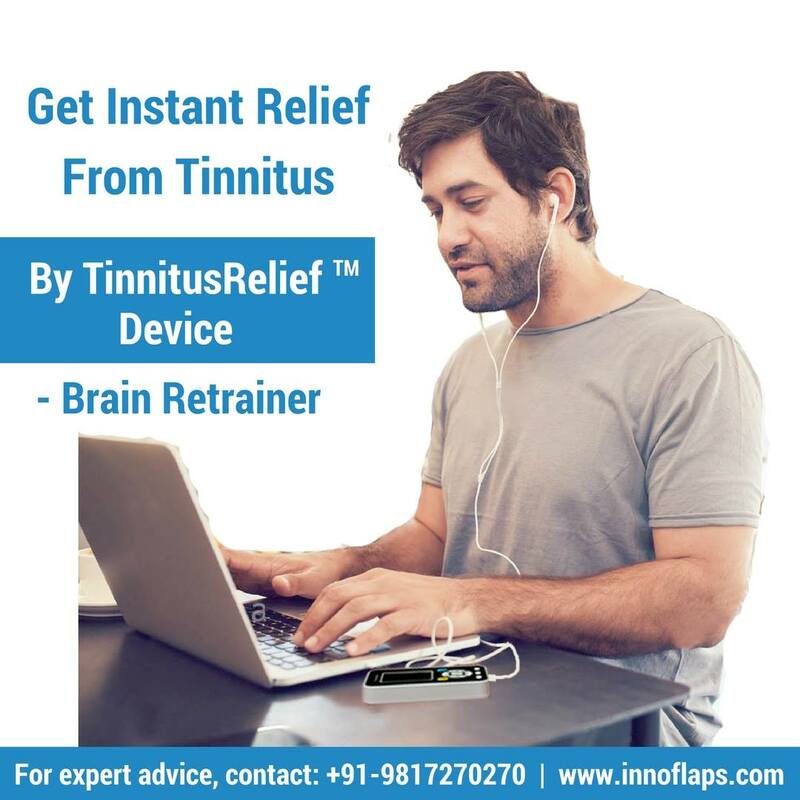 My tinnitus sound is very less and I wish and ask to all other tinnitus patients to take this therapy if you are suffering from tinnitus. Drspectra offers the first-of- its-kind, home-based and clinic-based, end-to- end solutions for people with speech, language and tinnitus issues. The services, which range from diagnosis to treatment, include speedy, innovative, easy-to- use solutions for people with speech and tinnitus problem. The solutions are proven and outcome-based, and designed for people of all age groups. It is a standardized and validated method, proven through clinical trials. Some of these solutions can be used by anyone without any assistance from a trained professional. Drspectra Is a clinical service of Innoflaps Remedy Pvt Ltd.